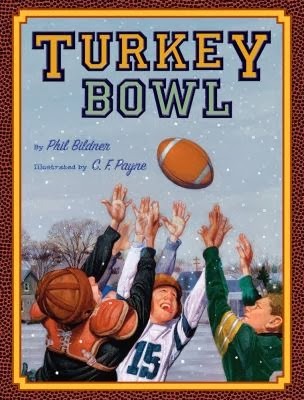 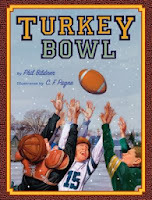 Turkey Bowl by Phil Bildner - Everyone likes a little football with their turkey. 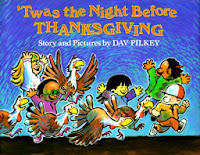 'Twas the Night Before Thanksgiving by Dav Pilkey - field trips, turkeys and rhyming words make for a great Thanksgiving story. 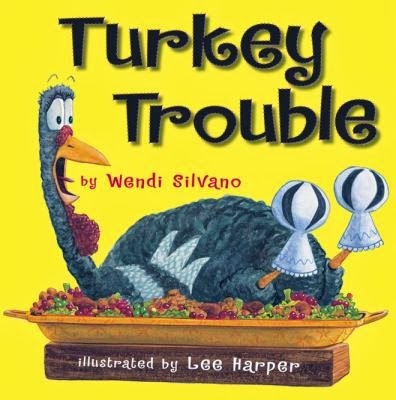 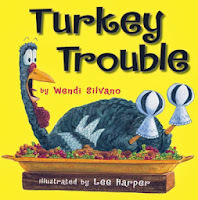 Turkey Trouble by Wendi Silvano - Turkey donning costumes to keep from being Thanksgiving dinner.